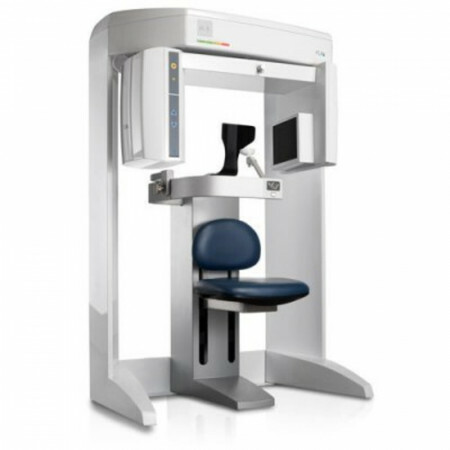 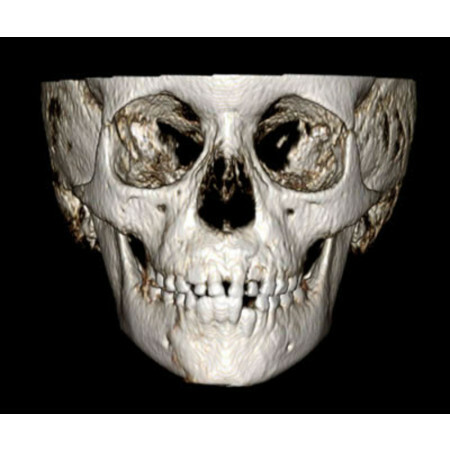 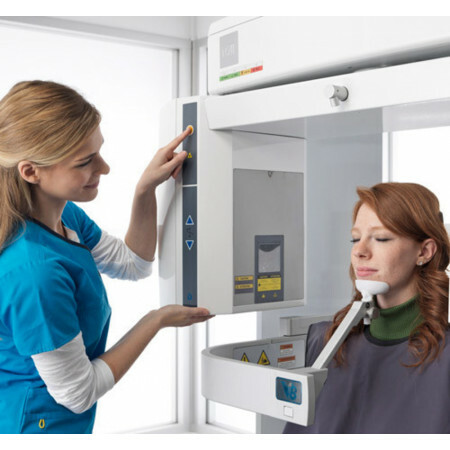 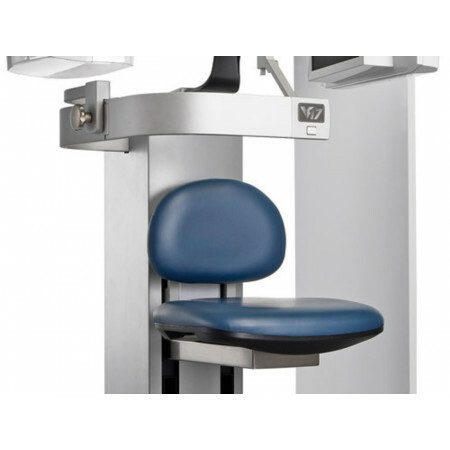 The i-CATTM FLX V-Series is the first line of upgradable, dedicated 3D CBCT Solutions from the award-winning i-CAT brand. 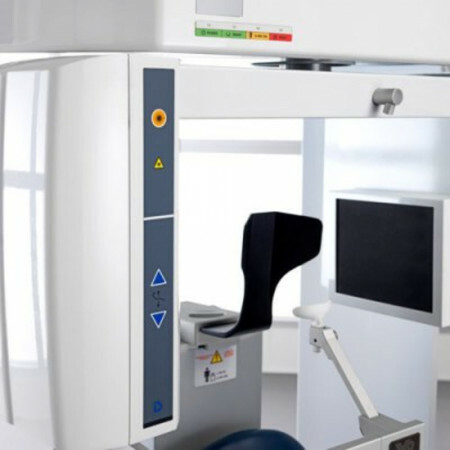 The i-CAT V-Series was developed so that dental practices could confidently drive the growth and expansion of their practice with an initial investment starting at under $90K. 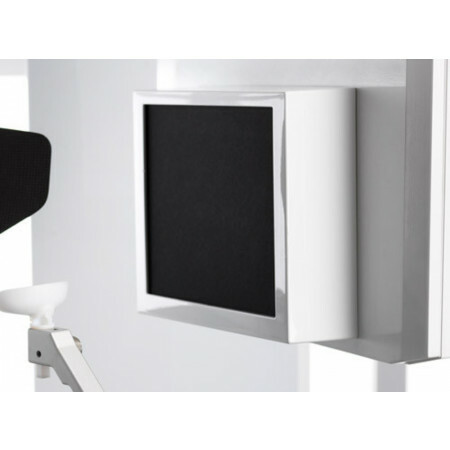 This dynamic system offers three maximum fields of view (FOV), V8, V10, and V17. 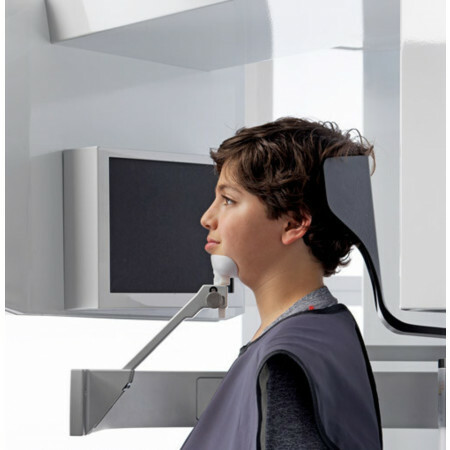 Within these sizes, you also have the option to scale or collimate the scan height to capture only the area of interest per diagnostic needs for each patient. 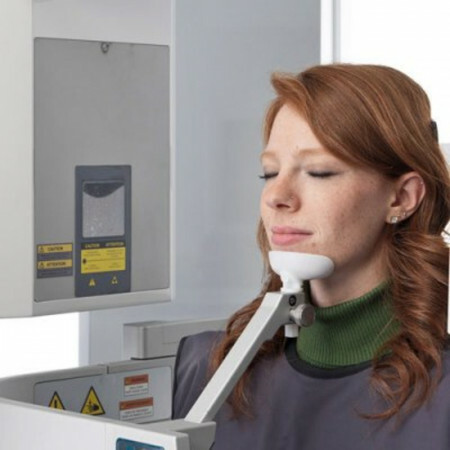 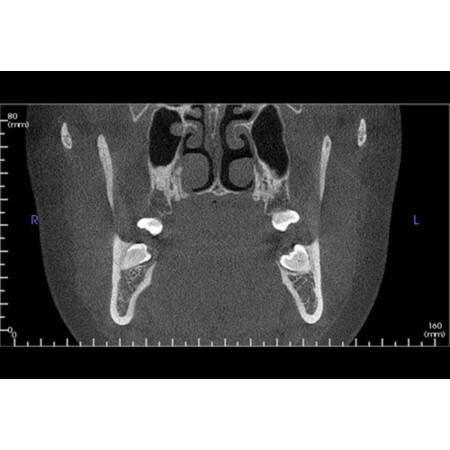 The system also provides enhanced low-dose imaging options through protocols and collimation, dedicated traditional 2D panoramic capabilities, and the feature-rich Tx STUDIO software. 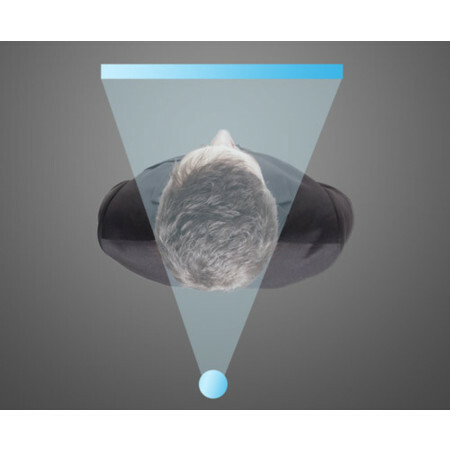 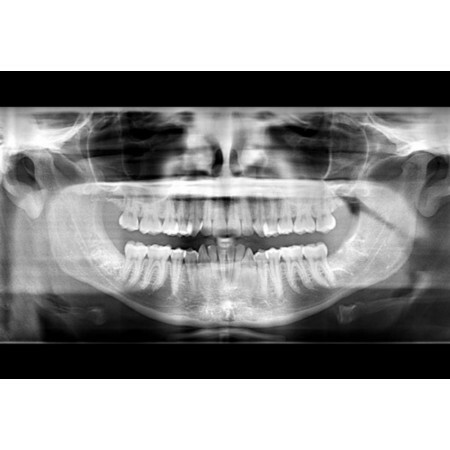 Start with the right FOV for your practice, and seamlessly upgrade - with no hardware changes or downtime - when you are ready to grow into new areas such as larger implant cases, airway and TMJ analysis, orthodontics and more. 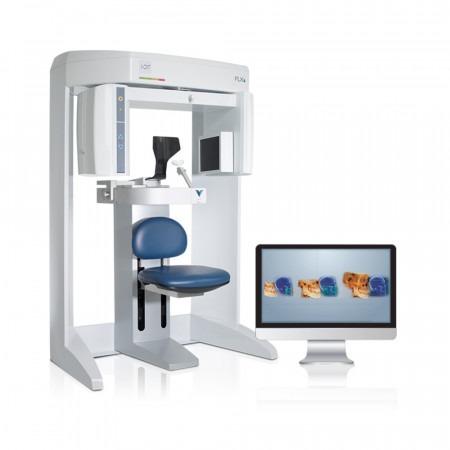 i-CAT FLX V-Series’ full-beam scanning, or PureScan™, maximizes the use of its large sensor compared to others’ smaller sensors that must be offset which leads to a sacrifice in image quality and anatomical accuracy.